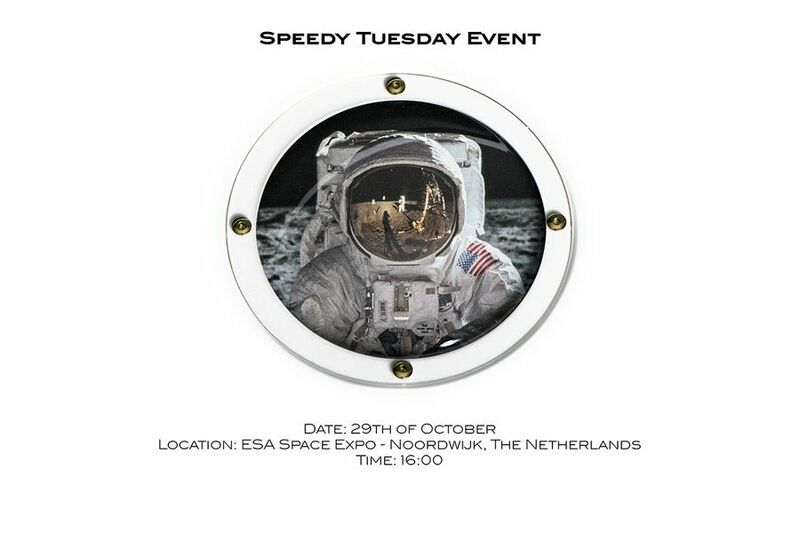 We proudly announce the upcoming Speedy Tuesday Event on the 29th of October that will be held in the Space Expo, ESA-ESTEC’s visitor centre in Noordwijk, The Netherlands. The Speedy Tuesday Event will be held on Tuesday the 29th of October, from 16:00 (GMT+1) and onwards. Both new and vintage Speedmasters will be present as well as the Fratello team and OMEGA representatives. Perhaps even more important, there will be a lot of fellow Speedmaster enthusiasts as well. Including a number of people who contributed to Speedy Tuesday on Fratellowatches. With the help of OMEGA SA and the Space Expo, we have been able to combine all required ingredients for what we think will be a unique experience for Speedmaster fans. Fratellowatches’ Speedy Tuesday has become a very popular recurring topic in the last year and we thought it was time to organize an event especially for the owners and collectors of Omega Speedmaster watches. What better place to think of than the Space Expo in The Netherlands? 16:00 – Welcome of the visitors and start of the Speedy Tuesday Event. Also get the opportunity to meet and chat with other Speedmaster enthusiast. Expect some great drinks & snacks on a wonderful Speedy-worthy location! A lot of space props can be seen in the Space Expo building, as well as a Lunar Rover model, LEM and more. If you planning to join the Speedy Tuesday Event on the 29th of October 2013, please fill-out the form below. Please respond before the 10th of October 2013. Registration is closed. For very urgent requests – please contact us via e-mail or using the contact form. The location of the Speedy Tuesday Event is close to the Amsterdam airport (30 minutes from Schiphol to Noordwijk Space Expo) and easy to approach by car and public transport. Hotels in the area are widely available. Contact us by the form above or via e-mail if you have more questions about this event. With regards to hotels, fill out the form above and write in the comments field if you need a hotel. We can give you a special Speedy Tuesday discount on a nice Crowne Plaza hotel nearby the Amsterdam Airport.